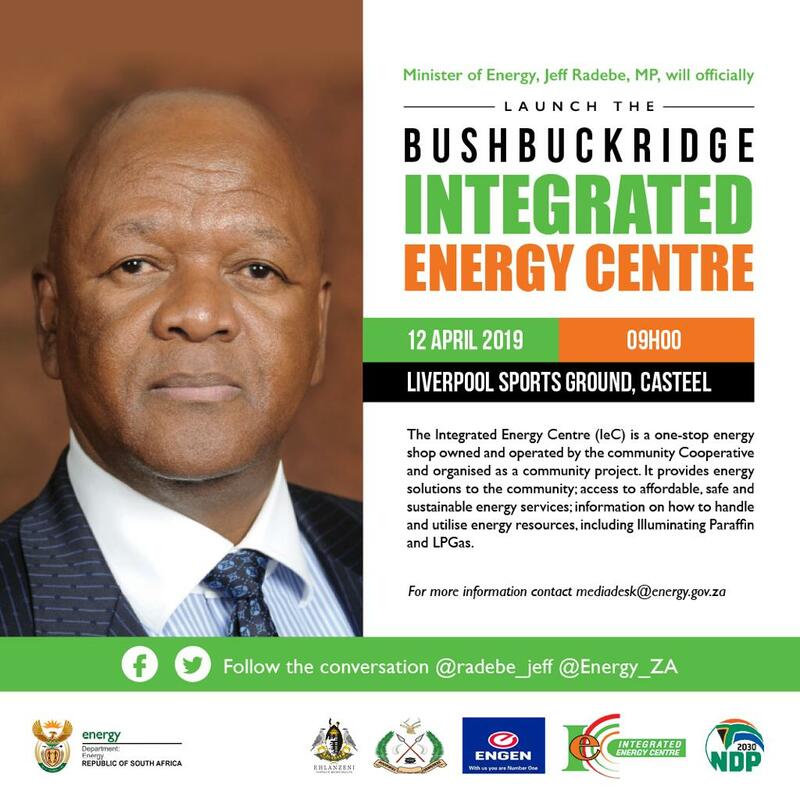 Bushbuckridge Local Municipality is a presidential nodal point located in the south- eastern part of Limpopo Province and northeastern part of Mpumalanga Province. 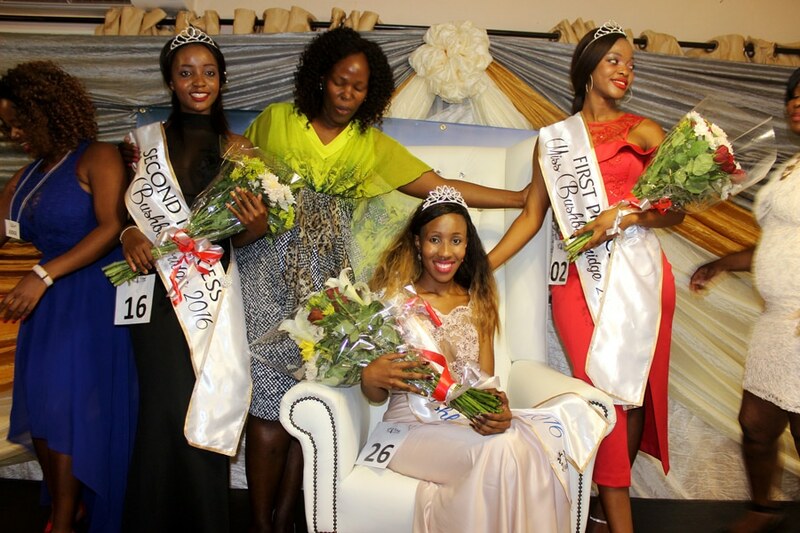 The municipality is one of the two constituents of the former Bohlabela District Municipality (Within Ba-Phalaborwa Local Municipality) further north, Fetakgomo Local Municipality in the west. 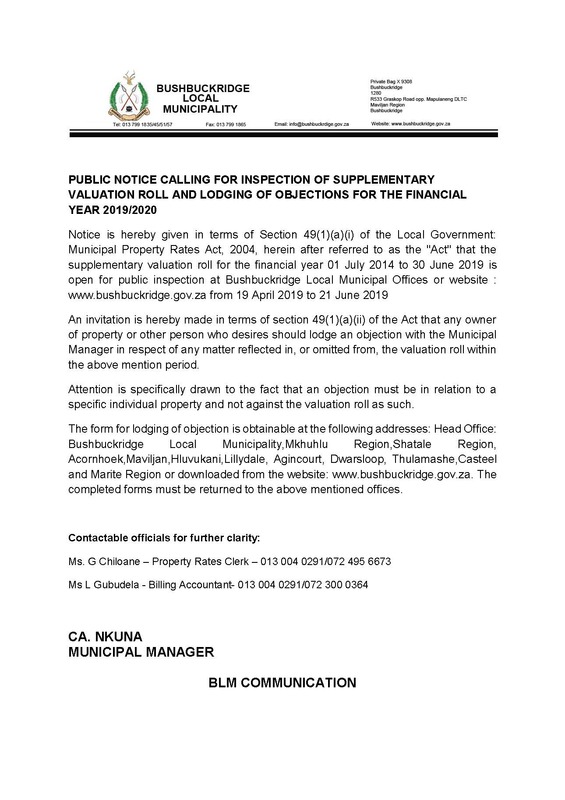 The Municipal area provides a link to Lydenburg and other centres in the lowveld, particularly Hoedspruit, Pilgrim Rest and Graskop. Left Pumplink Rep Mr. Sthembiso Mukansi, BLM Ward Councillor Cllr. N. Tivane, Tladishi Educators and Pupils. 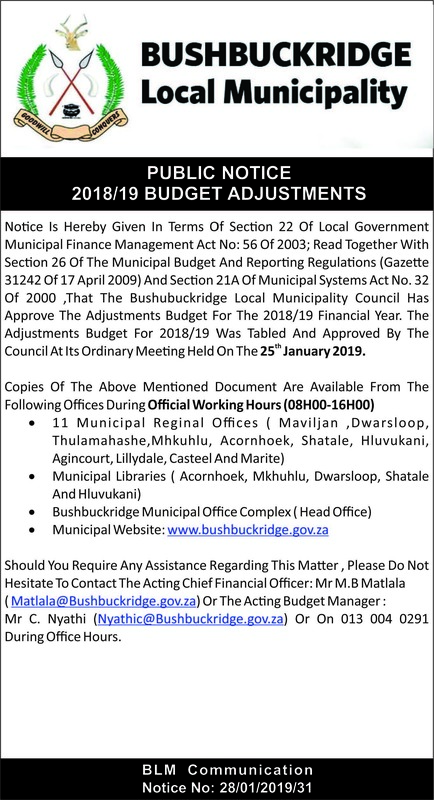 Please Note: Bushbuckridge Local Municipality will only procure good and services from suppliers that are registered on the CSD (Central Supplier Database) . 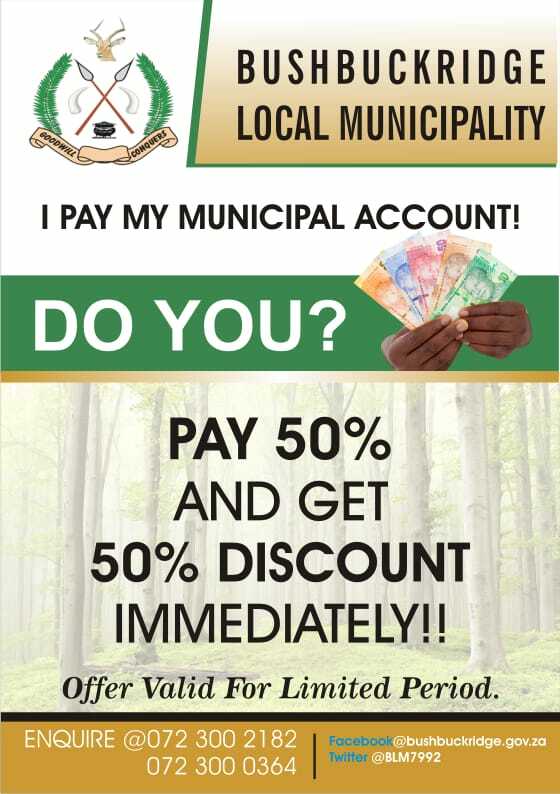 The Municipality encourages all service providers to self-register/update as supplier on the CSD website: www.csd.gov.za to qualify for submission of Tender and RFQ Opportunities. We will resume our normal working hours on Monday, 18 September 2017.